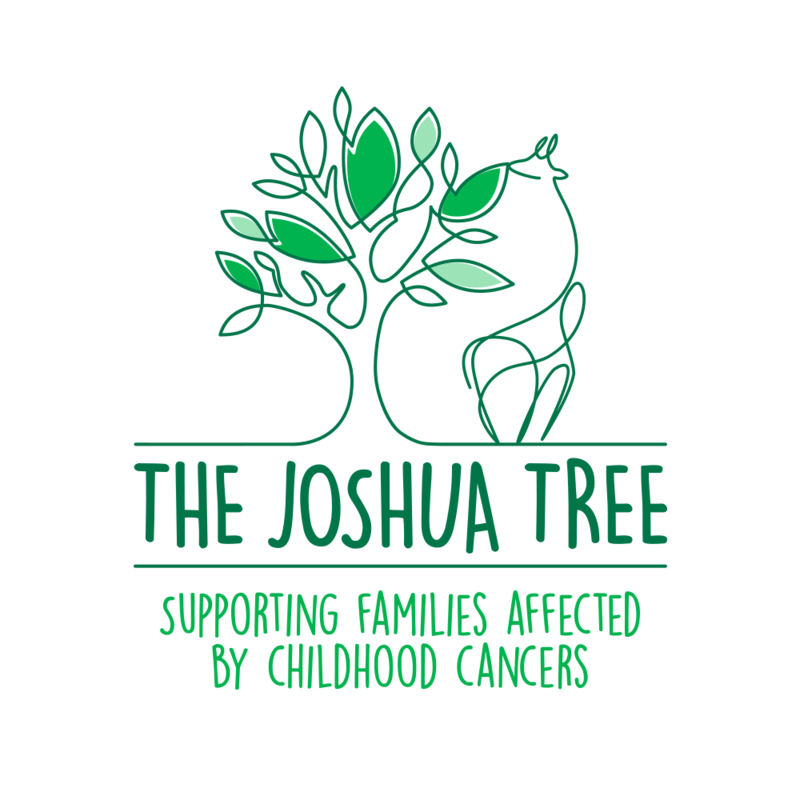 In all, the branding embodies a charity that is reinventing itself, but is still very committed to supporting families affected by childhood cancers. Symbolically the tree represents the different services of physical, psychological and emotional support offered by our Family Support Team via the branches reaching out to the giraffe. The giraffe is a representation of the child symbolising a silent creature with no voice and reflects the child affected by cancer as not having a say in what is happening to them. The roots of the tree represent where the charity was established, in Northwich and the community that has been so dedicated in supporting the success of the charity to make it what it is today.